For such a seemingly small problem, an ingrown toenail can hijack your entire well-being, making even a brush with a bedsheet an excruciating affair. If you’re plagued with this condition time and again, Foot Care Specialists, PC, offers an innovative laser treatment that puts an end to ingrown toenails, once and for all. 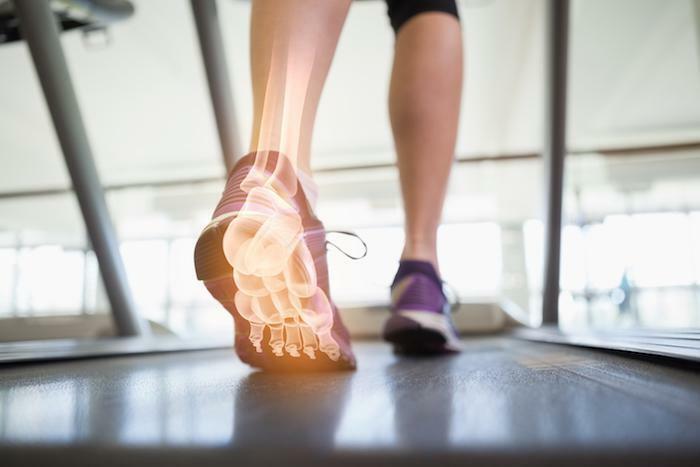 For patients in the Quincy and Dedham, Massachusetts, area, this procedure has provided a much-needed oasis in the battle against foot pain. To learn more about why our laser treatment procedure is a game-changer in remedying painful ingrown toenails, read on. An ingrown toenail isn’t a terribly serious condition, but the effect it can have on your life is surprisingly limitless, often preventing you from wearing your normal shoes or getting the sleep you need because of a throbbing toe. Ingrown toenails develop when the sharp edge of your toenail, usually on your big toe, grows into your skin, rather than up and over it. This irritates the nerves in the area considerably, and if the toenail breaks your skin, it can lead to an infection, which piles on a host of new problems and delays relief. The problem stems from several different things, starting with improper nail trimming. If you aren’t trimming your nails straight across or you’re trimming them too short, you run the risk of the corners of your nail growing into the fleshy (and sensitive) area at the outer edges. And if you wear tight shoes that crowd your toes, you may prevent the nail from growing out properly. While these conditions can be easily mitigated with changes to your footwear and adjustments to your trimming habits, many people suffer from chronic ingrown toenails because of unusually curved nails or an injury that causes your toenail to grow inward. In these cases, no matter how well you tend to your nails, ingrown toenails can become a persistent, and very painful, lifelong sentence. Until now. To help our patients who struggle with ingrown toenails, Marshall L. Lukoff, DPM, FAAFS, researched new treatment protocols to find the best solution and settled on a CO2 laser system. This cutting-edge technology allows Dr. Lukoff to safely and permanently remove the portion of the nail that’s constantly growing into the side of your toe, causing debilitating pain. The CO2 energy creates a beam of light that quickly heats up and destroys the area of your nail bed where the toenail develops. Rest assured, we only remove a small portion along the edge, leaving the majority of your toenail intact. Before we get started, we apply a numbing ointment to your toe and remove the offending piece of nail. Then we can access the tissue below and deliver the laser energy to stop future growth. One of the great advantages of laser technology is that there’s no need for surgical techniques to remove your nail, reducing your risk of infection. The technology is also extraordinarily precise, allowing us to address only the problematic tissue without harming the surrounding area. 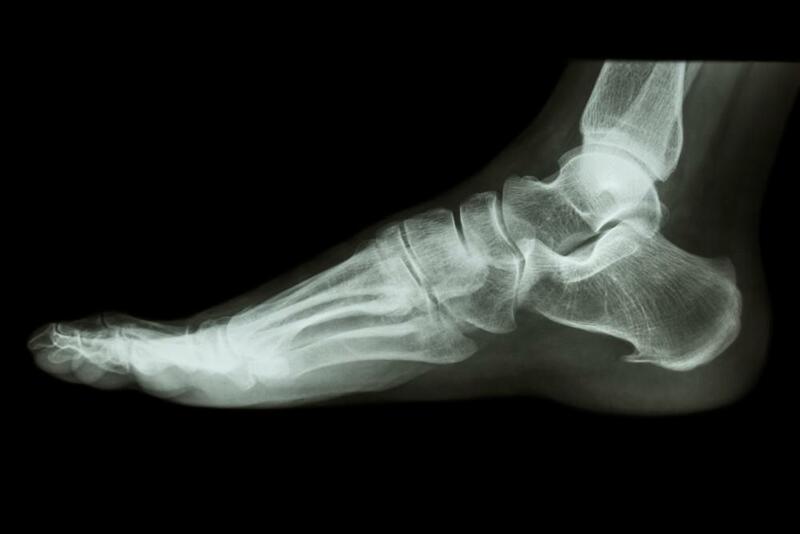 Once the procedure is over, you’ll feel nothing but relief, and you can even put your shoes back on and walk out in far less pain than when you arrived. If you’d like to explore how our laser technology can put an end to painful ingrown toenails, we invite you to give us a call or fill out the online form found on this website to schedule an appointment.